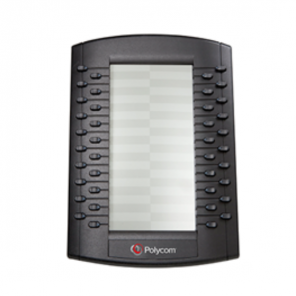 The Polycom VVX 311 VoIP desktop phone is perfect for businesses of any size, with its six lines, busy lamp field (BLF) functionality and 4 speed dial buttons allowing you to work with an improved level of efficiency and productivity. 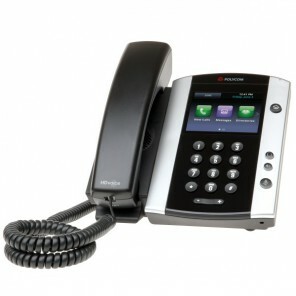 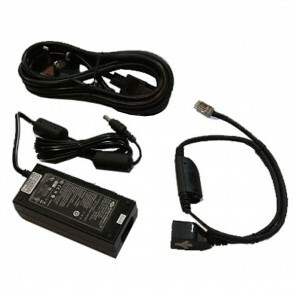 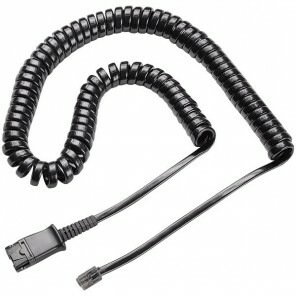 The phone comes with a 208x104 backlit graphical LCD screen included. 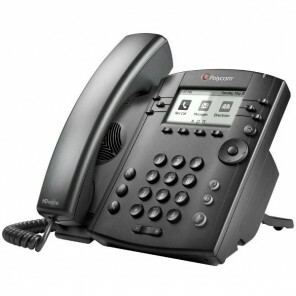 Using the simple navigation keys, you can access any call information or phone feature you may need with ease. 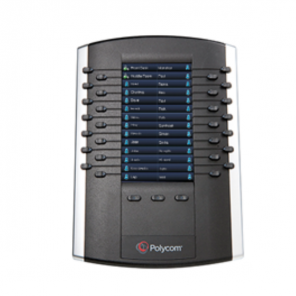 The phone also includes HD Voice technology from Polycom which, along with the full duplex speakerphone, will ensure that you can both hear and be heard with absolute clarity. 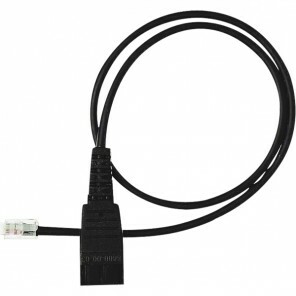 This clarity allows you to conduct three-way conference calls with superior audio quality, or even talk through a headset using the built-in RJ9 headset port. 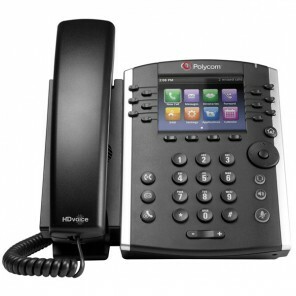 The phone comes with two Ethernet ports included, with PoE powering the phone without the need for an exterior power supply.